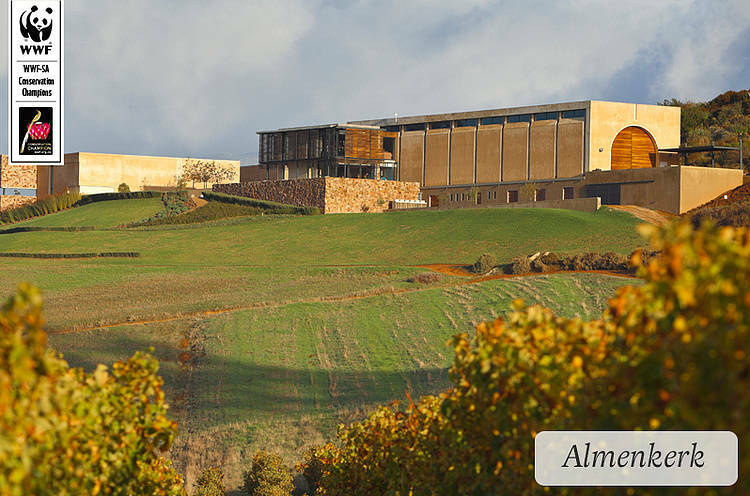 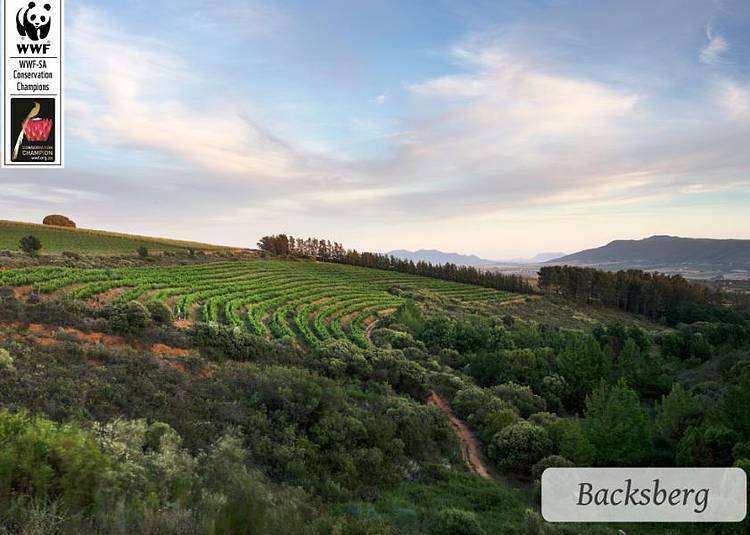 These environmental leaders in SA's wine industry are collaborating with WWF to tackle their shared environmental risks, protect conservation-worthy land as well as reduce their water usage and implement energy-efficient solutions. 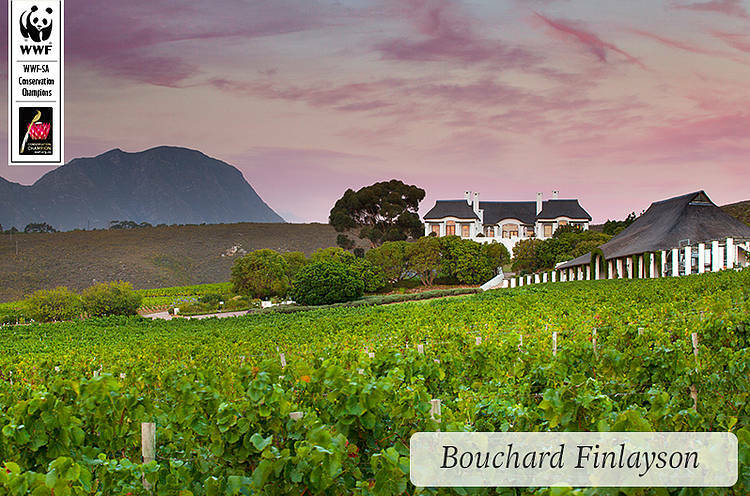 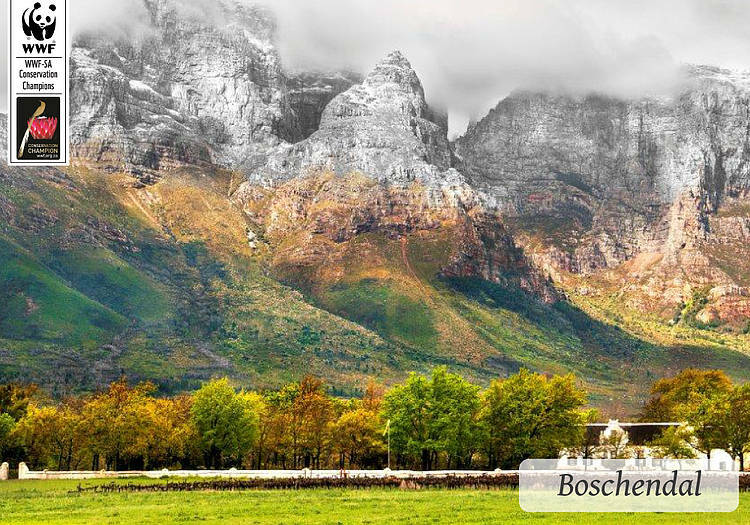 Boschendal Wines, outside Franschhoek, has an abundance of striking indigenous trees including ironwood, yellowwood, stinkwood and wild olive. 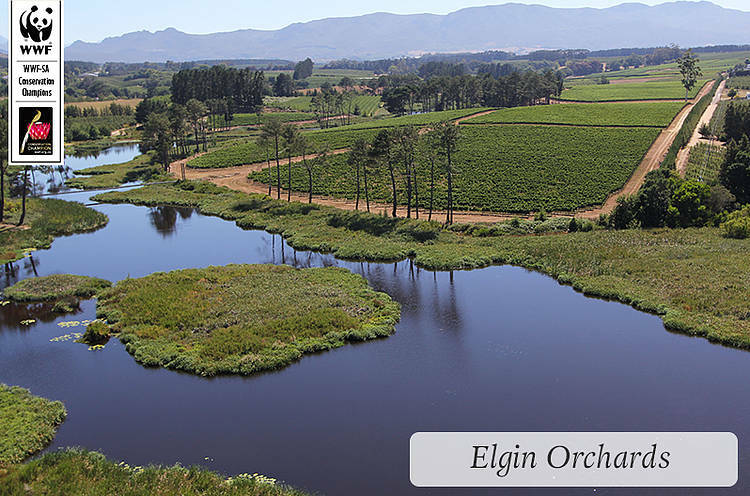 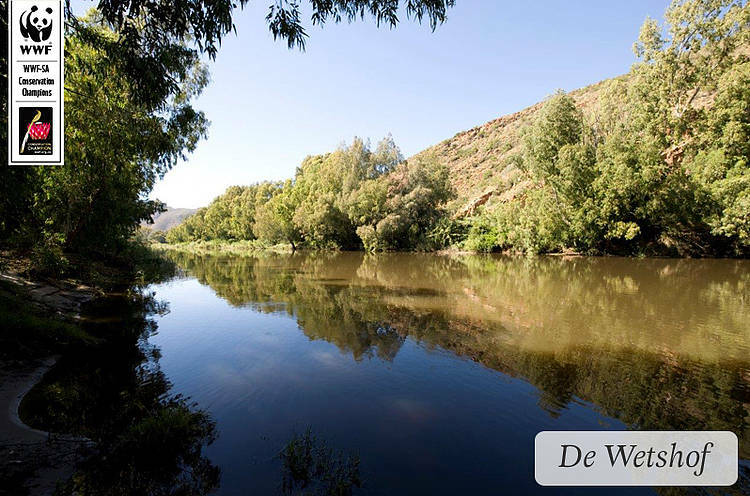 Caring for the environment has been a longstanding principle at Eikenhof. 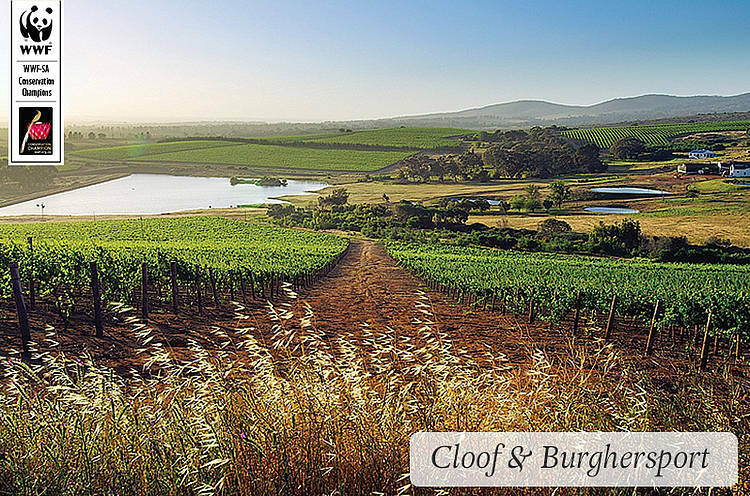 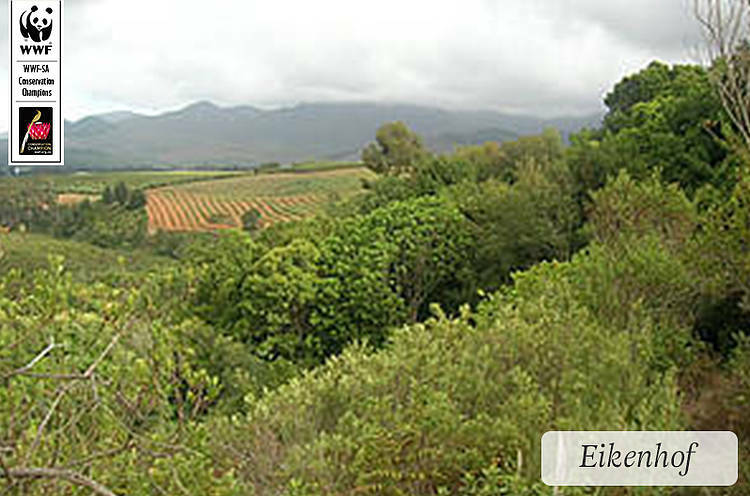 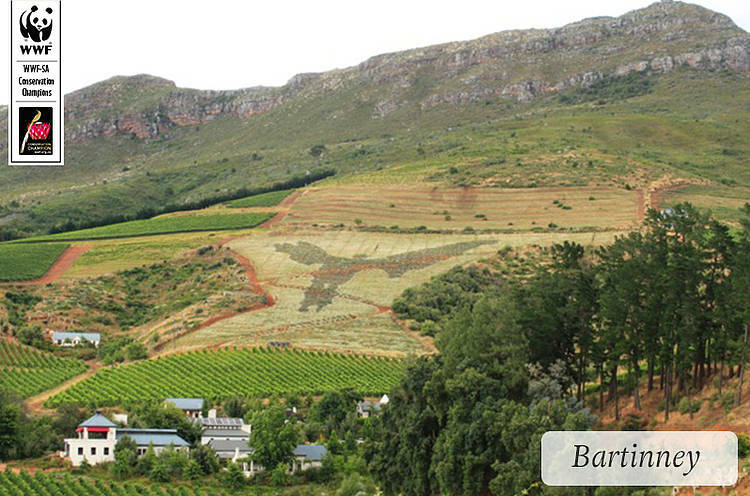 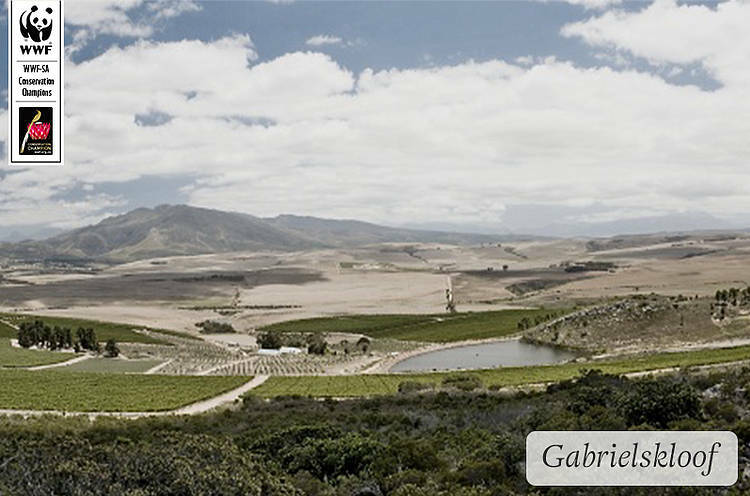 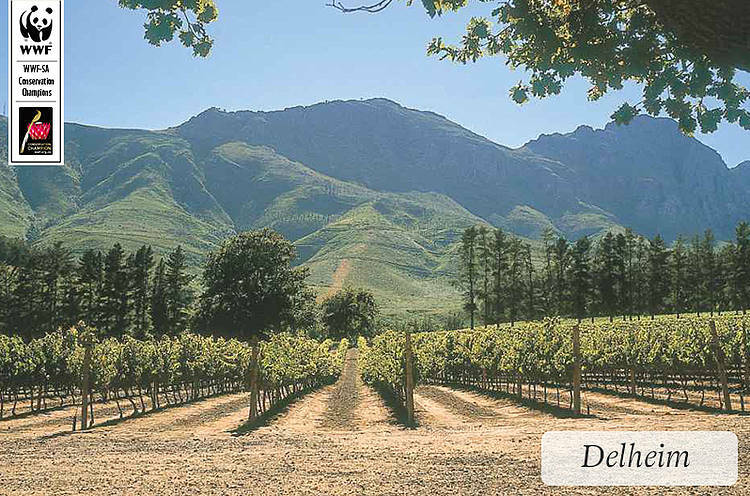 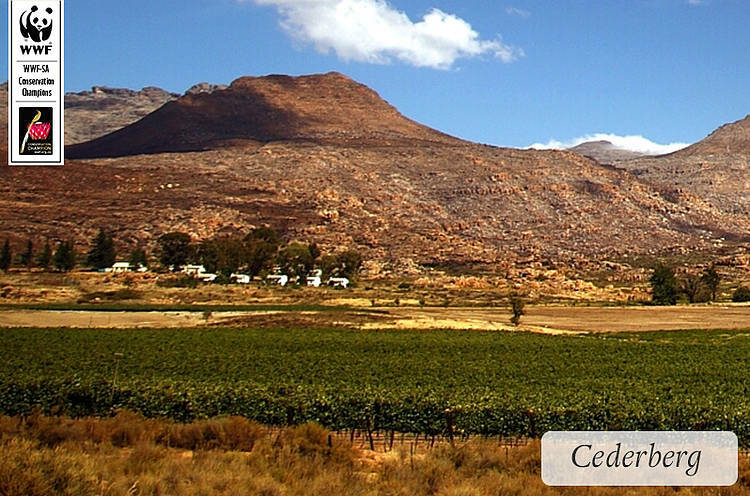 Purchased in 2002, Gabriëlskloof was renamed after its original owner in 1860, Gabriel le Roux.